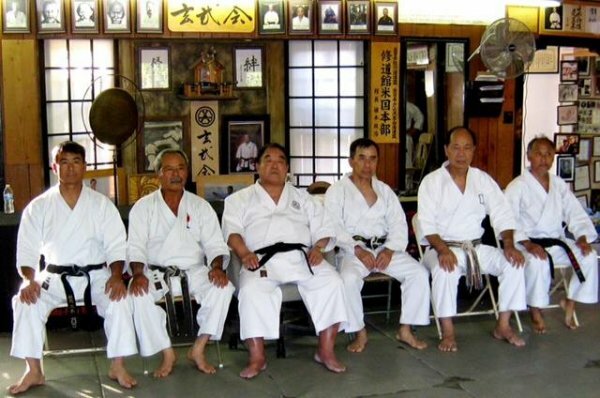 Demura, Sugimoto, Hamabata, Minakami, Arashiro, Nishimura, and Kiyama. 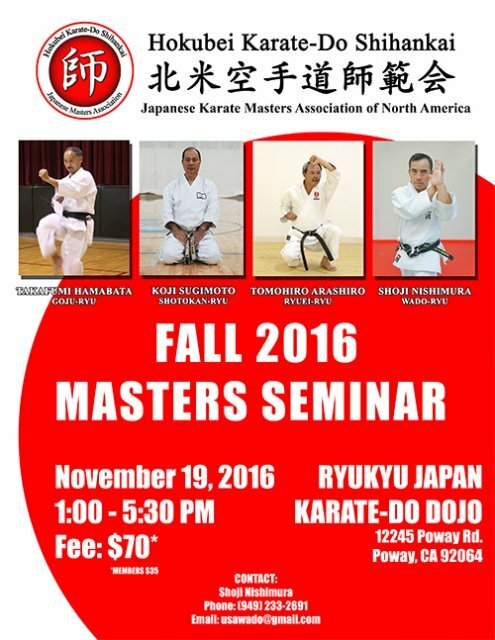 The Hokubei Shihankai would like to extend an invitation to all karate-ka to the Fall Masters' Seminar in Santa Ana, California on November 14, 2015. 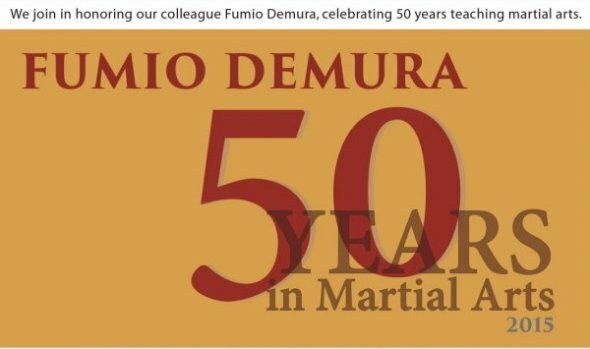 The Seminar will include presentation by guest speaker Mr. Fumio Demura, and by Mr. Takafumi Hamabata (Goyu-Ryu), Mr. Katsuhide Kinjo (Goyu-Ryu), Mr. Hayawo Kiyama (Daito-Ryu Aiki Jujutsu) and Mr. Tomohiro Arashiro (Ryuei-Ryu). 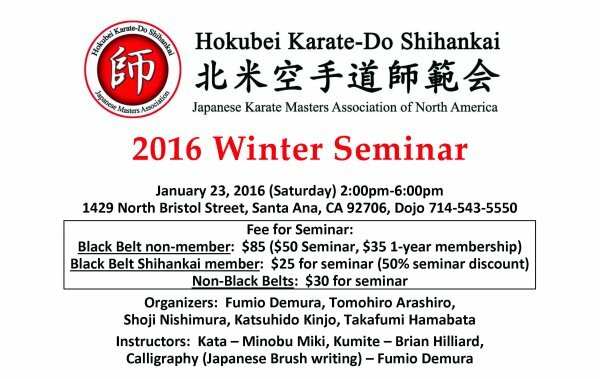 Please download attachment for more information. 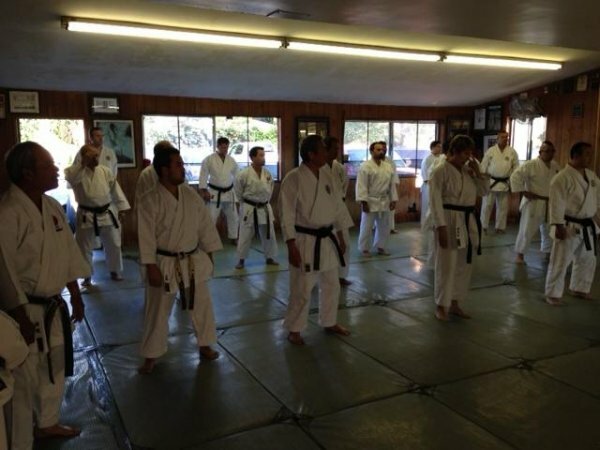 This seminar will allow you to experience a variety of skills and knowledge from Japanese Martial Arts. 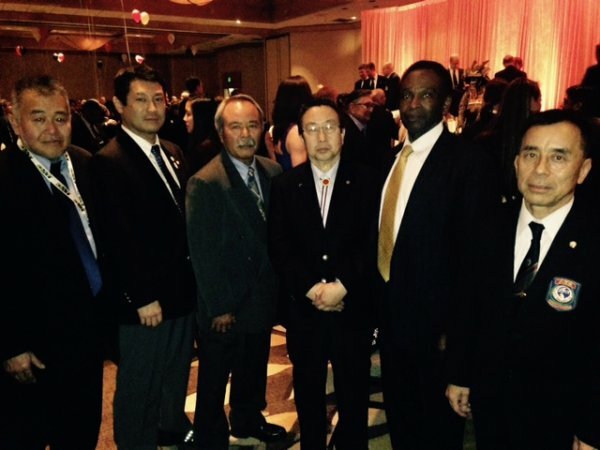 We are excited to host this special event and we hope that you will be able to attend. Demura, Sugimoto, Arashiro, Nishimura, Hamabata, and Kinjo. 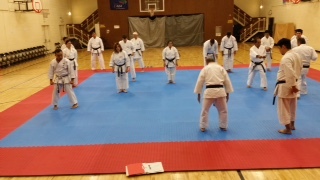 We had a great time learning and sharing knowledge together, and look forward to seeing everyone again next time. 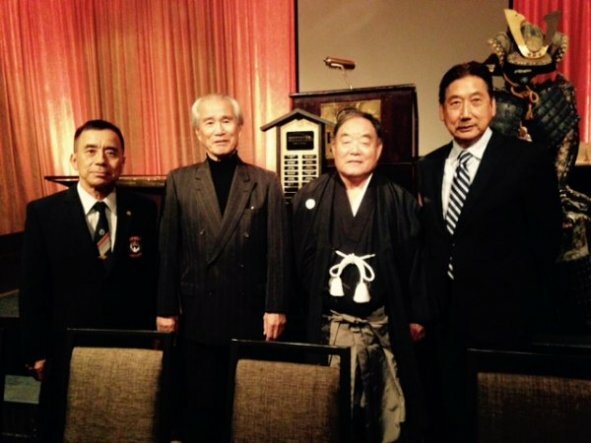 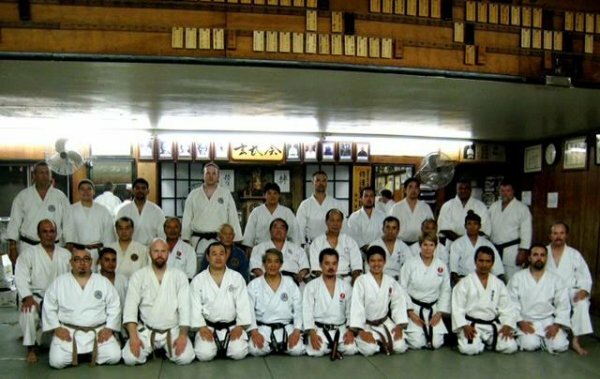 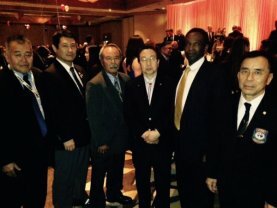 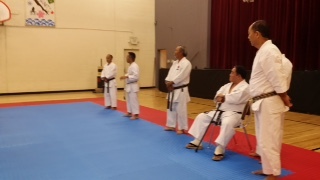 The Hokubei Shihankai would like to extend an invitation to all karate-ka to the Fall Masters' Seminar in West Covina, California on November 29, 2014. 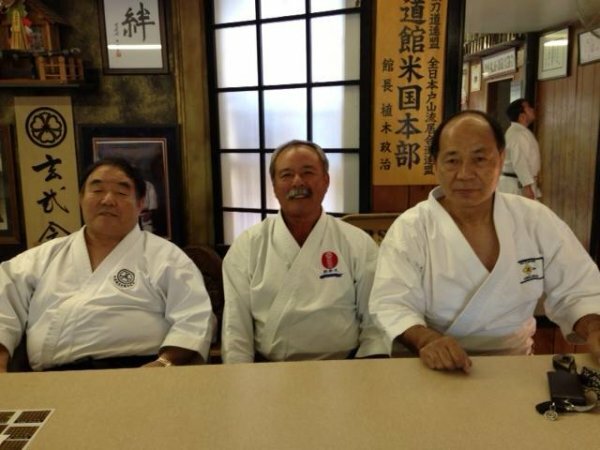 The seminar will feature three masters from each of their respective fields in Japanese Martial Arts. 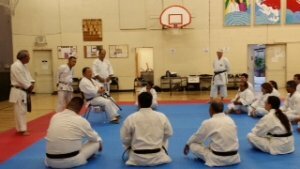 Presenters Mr. Fumio Demura (Shito-Ryu), Mr. Shoji Nishimura (Wado-Ryu) and Mr. Katsuhide Kinjo (Gojyu-Ryu) will demonstrate differences and similarities between fundamental Shito-Ryu, Wado-Ryu, and Gojyu-Ryu Kata. 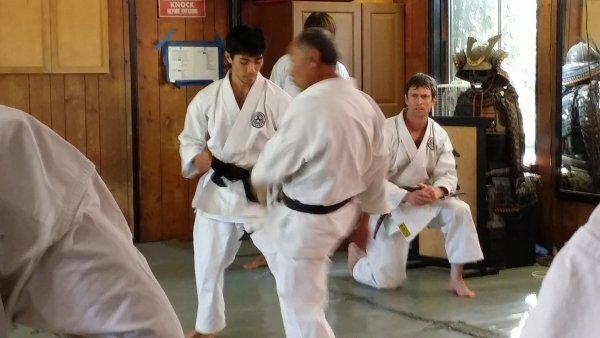 This seminar will allow you to experience a variety of skills and knowledge from different fields of Japanese Martial Arts. 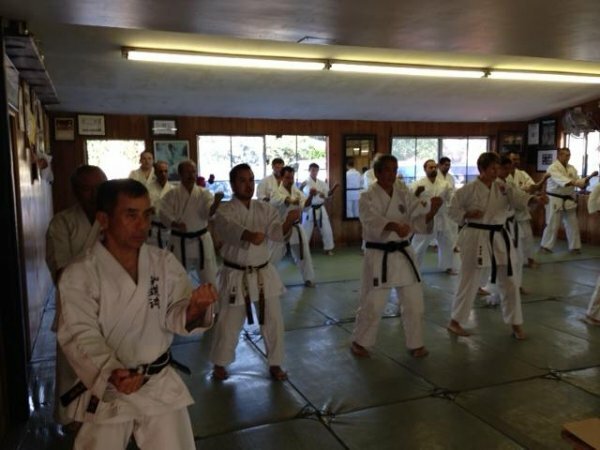 We would like to thank all the participants that made the 2013 Fall Masters' Seminar a great success, and share some pictures of the event. 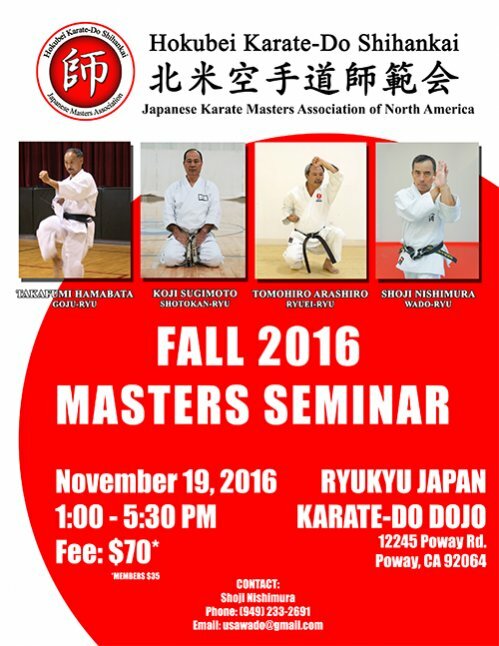 The Hokubei Shihankai would like to extend an invitation to all karate-ka to the Fall Masters' Seminar in Santa Ana, California on November 2, 2013. 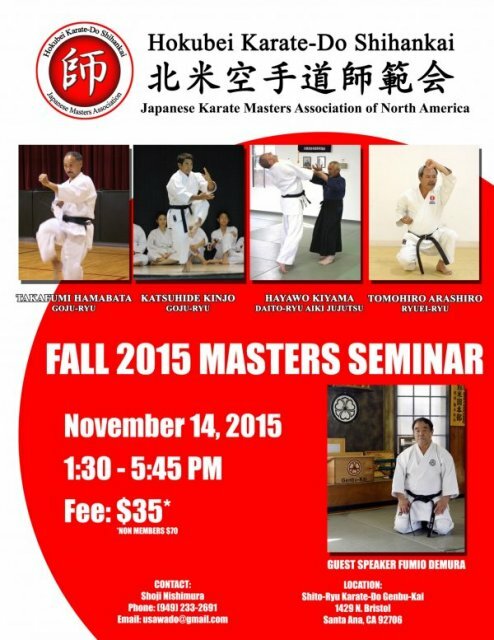 The seminar will feature four masters from each of their respective fields in Japanese Martial Arts. Mr. Fumio Demura will talk about his life and experiences with karate. 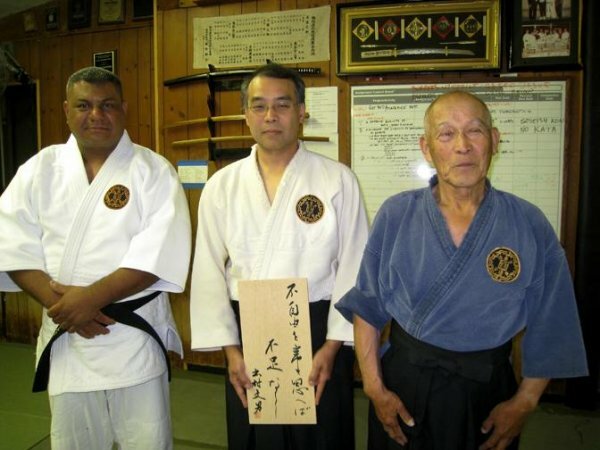 Mr. Tak Hamabata and Mr. Katsuhide Kinjo of Goju-Ryu Karate will teach their specialty kata Sanchin and Seipai. 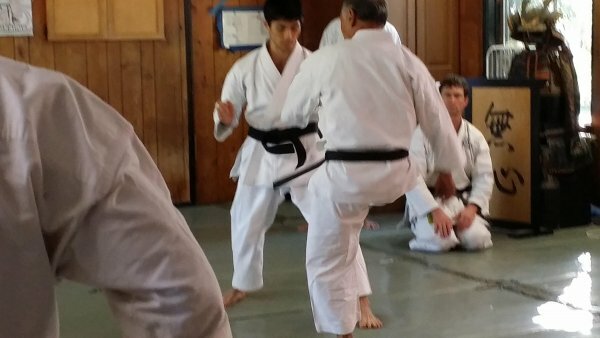 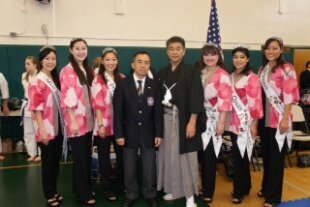 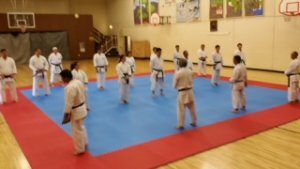 Mr. Kiyama Hayawo of Daito-Ryu Aiki Jujitsu (Kodokai) will demonstrate and teach high-level Aiki techniques and movement. Please join us at our upcoming Master's seminar. 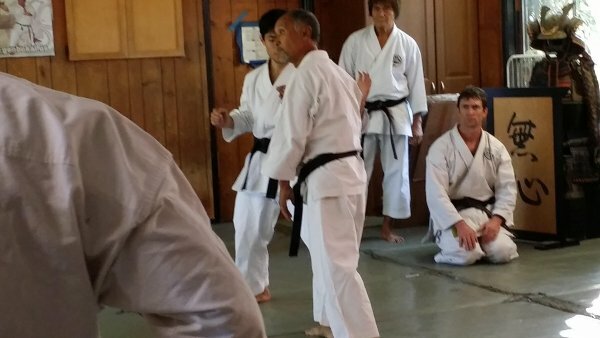 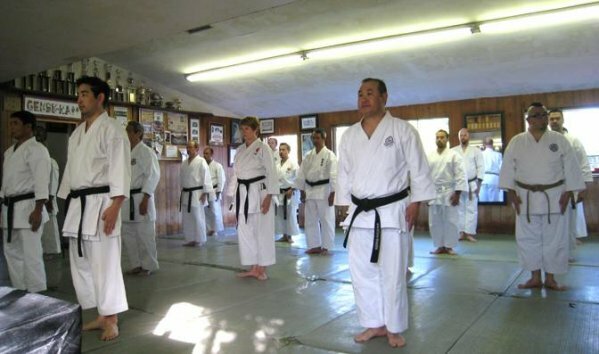 12:30-1 PM - Fumio Demura: "My Karate Life"
Get news about upcoming events. 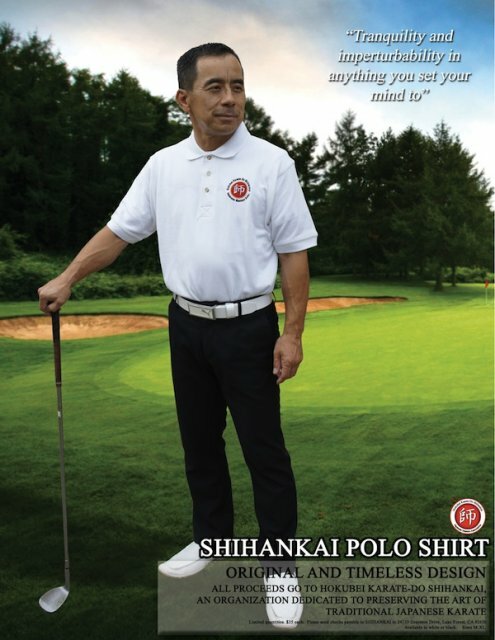 Now Available: Hokubei Shihankai Polo Shirt!